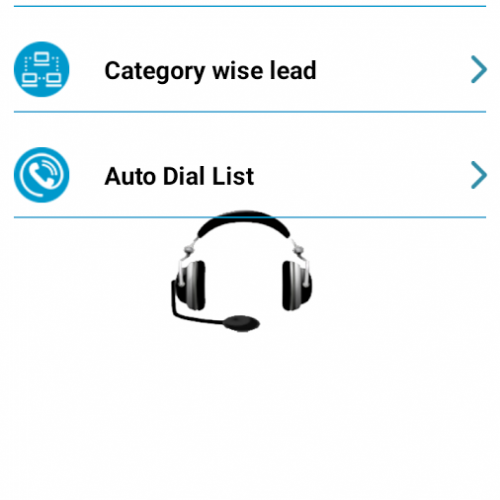 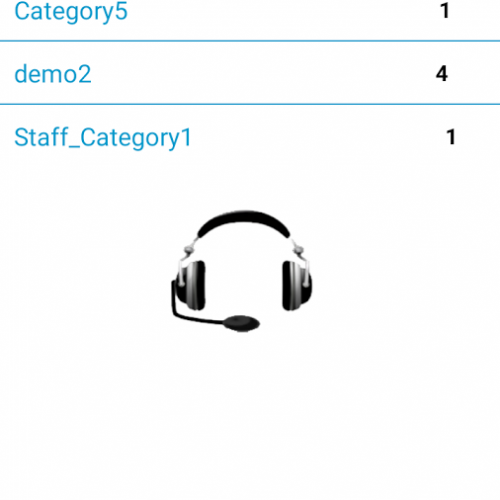 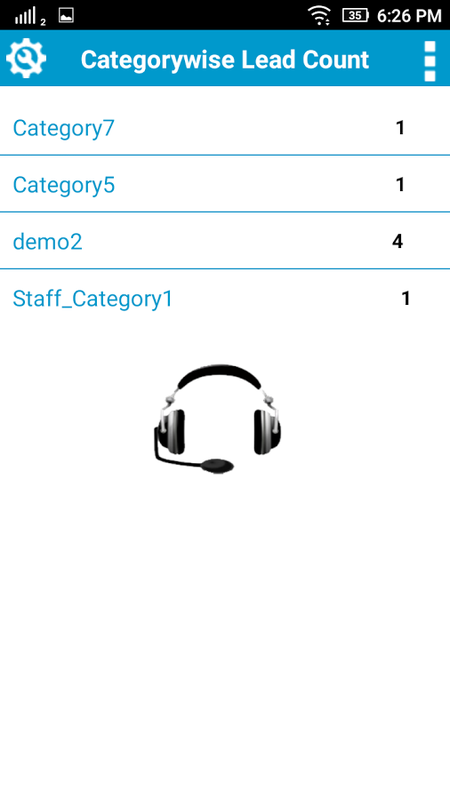 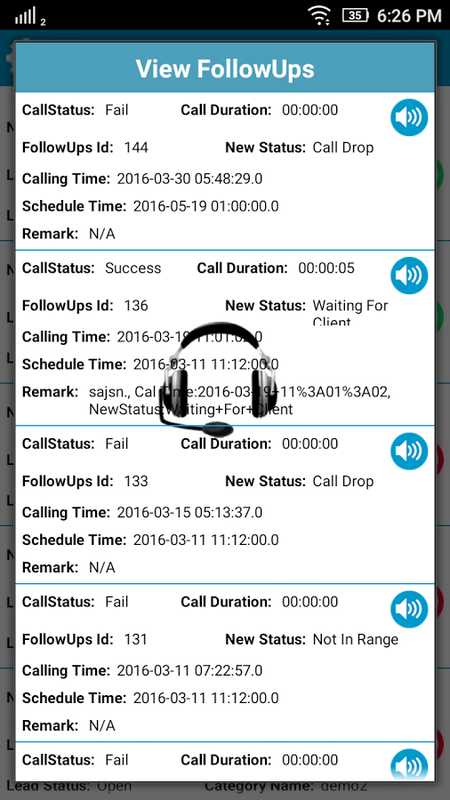 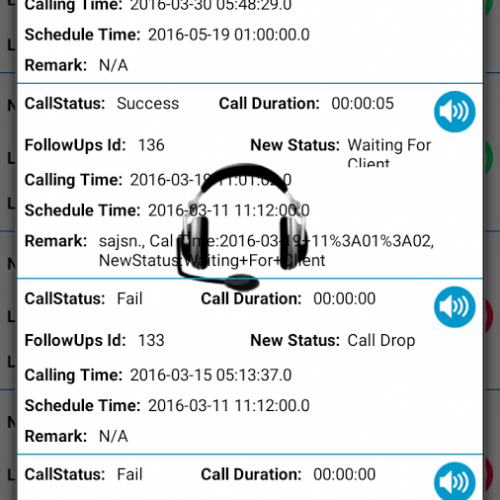 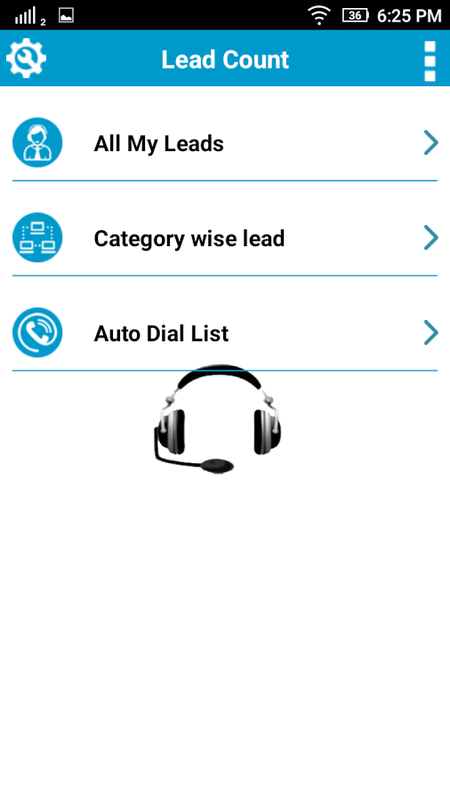 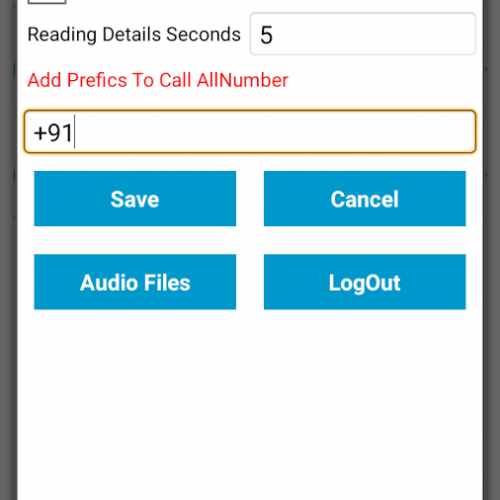 This Android app is designed for outbound call center where telecaller process bulk leads via Android handset. 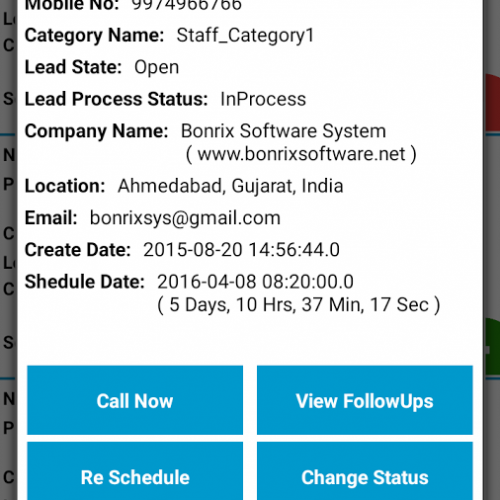 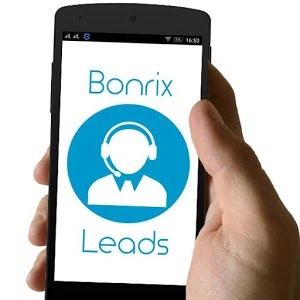 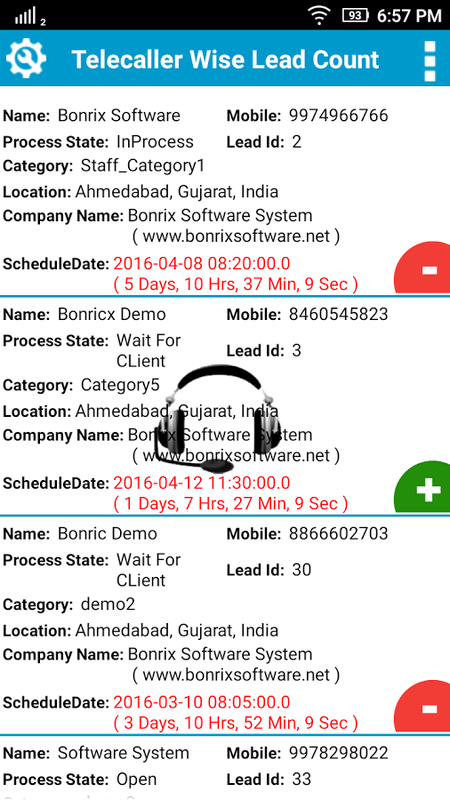 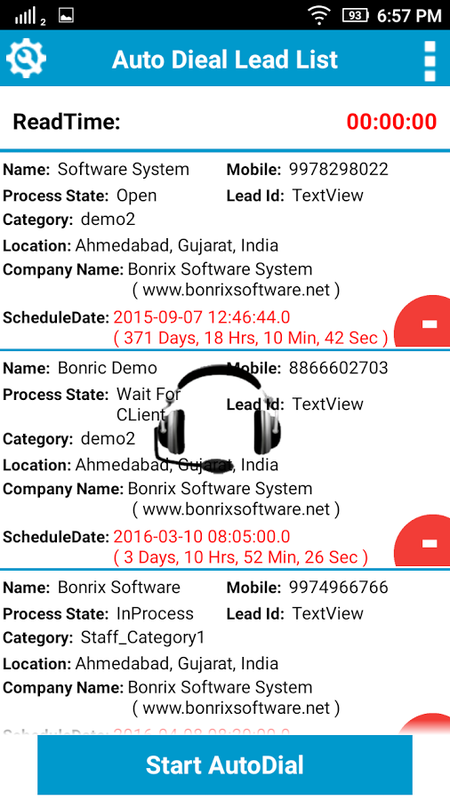 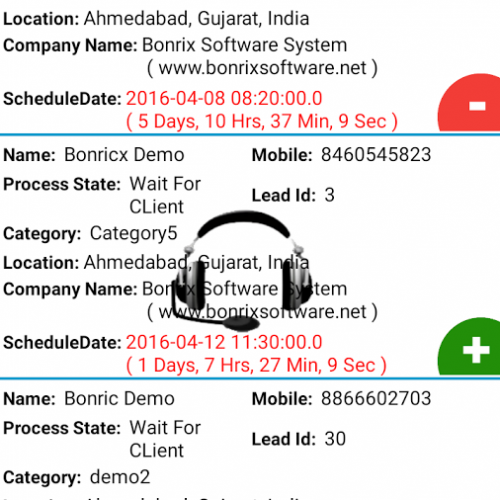 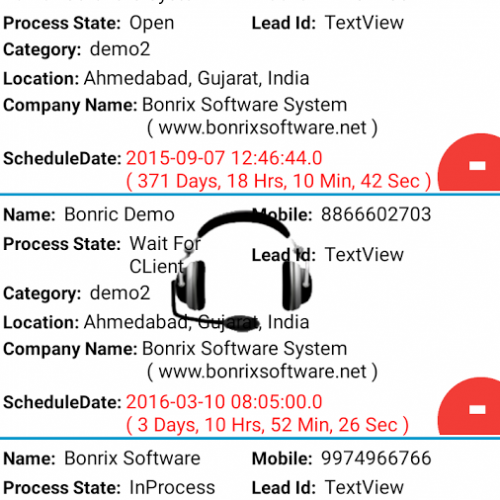 Bonrix CRM is powerful cloud based leads management software and it has been supported by this Android app which can be used by telecaller for outbound calling using SIM available with Android Handset. 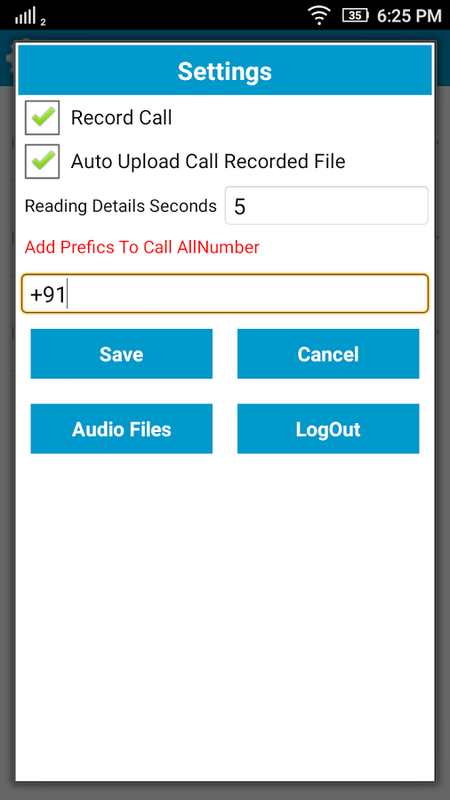 * Voice conversation with end client and telecaller will be recorded and there are facility of real time audio file upload to central repository. 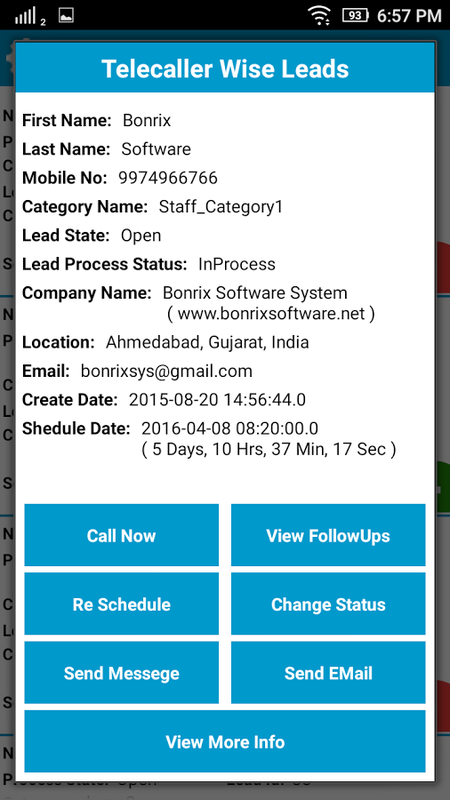 * Lead Status can be changed and lead progress can be monitored from app.